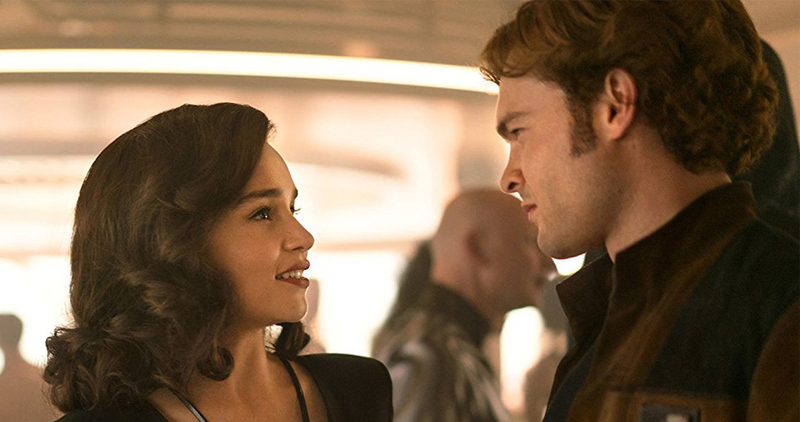 Solo: A Star Wars Story provides rich world-building and character backstories, but the film is hampered by weak pacing and minimal character development. 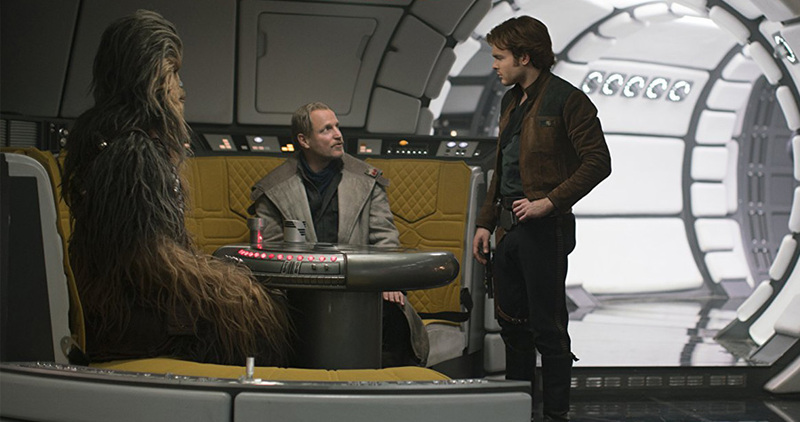 First and foremost, Solo does an excellent job of filling in the blanks of the most formative period of Han Solo’s life, effectively fulfilling its purpose. The events of Solo catch the audience up to understand what happened to Han to create the cynical, money-driven pilot as introduced in A New Hope. Even though Han has a powerful arc in the film on a narrative level, the character does not feel fully developed. The sequence of events works to show what happened to Han to make him the person that he is. However, Solo is so plot driven that it forgets to really delve into Han’s character. Alden Ehrenreich does a remarkable job as Han, simultaneously channeling Harrison Ford and making the character his own. While this is a captivating performance, the nature of the film keeps the character hollow. Because of this, the emotional highs and lows of the film never feel truly earned, which can prevent the audience from feeling fully invested in Han’s journey. One element that really carries this film is that all the actors seem to be enjoying themselves. Every actor seems so ecstatic to be a part of the Star Wars universe that their energy brings their characters to life. This is especially true for Emilia Clarke’s incredibly genuine performance as Qi’ra, who is likely the most dynamic of the new characters, and of course for Donald Glover’s magnetic performance as Lando Calrissian. While the cast seems to be having fun, it is a little more difficult for the audience to find enjoyment in the film. This comes down to the poor balance between the plot and characters. Even though the film is filled with humorous characters, most notably Phoebe Waller-Bridge’s L3-37, the humor gets lost in the dense story. One of Solo’s greatest strengths is that the movie is more grounded and realistic than previous Star Wars films. It is refreshing to see a Star Wars film with normal characters and low stakes. There is nothing special about these characters, which makes it more interesting that some of them are integral to the main Star Wars narrative. Solo does still feel like it is a part of the Star Wars Universe, but the base story and characters could exist in the real world. This is most notable in a battle sequence that seems more similar to one in a World War I film than any battle sequences in previous Star Wars films. This is also apparent in the design of the film, as many of the costumes and sets also seem pulled from a period film as opposed to a space opera. Additionally, Solo stands out visually from previous Star Wars films. 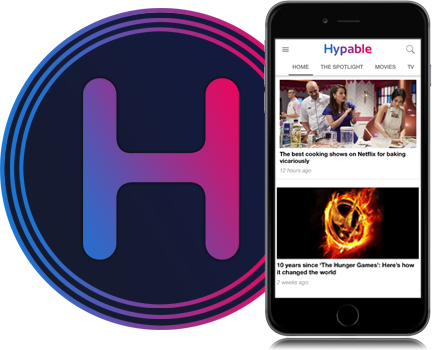 It has a much smaller scope than any of the other movies, and the visuals reflect that. The world building feels incredibly effective on a visual scale because there is a greater emphasis on small communities. Solo: A Star Wars Story has been plagued since its announcement by one question: Why does this film need to exist? Ultimately, Solo does not need to exist, and it does not do anything groundbreaking to justify its existence. 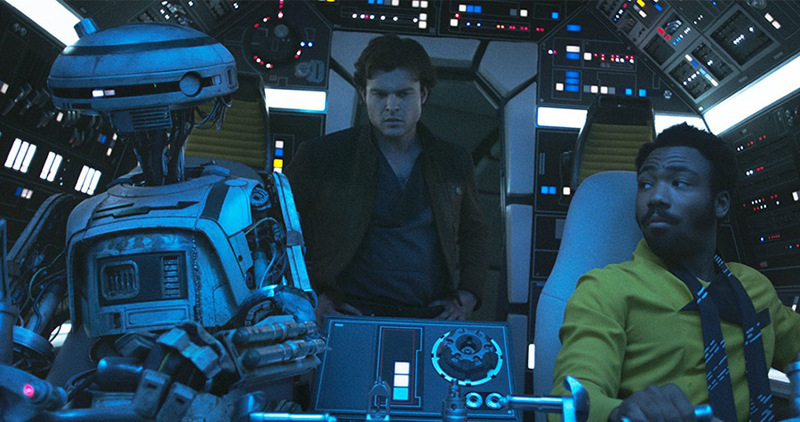 While Solo does create an interesting narrative, it does not completely succeed in what it set out to do, as it mistakes backstory for effective character development. It is weighed down by so much story that there is little room on the character side to keep the film engaging.